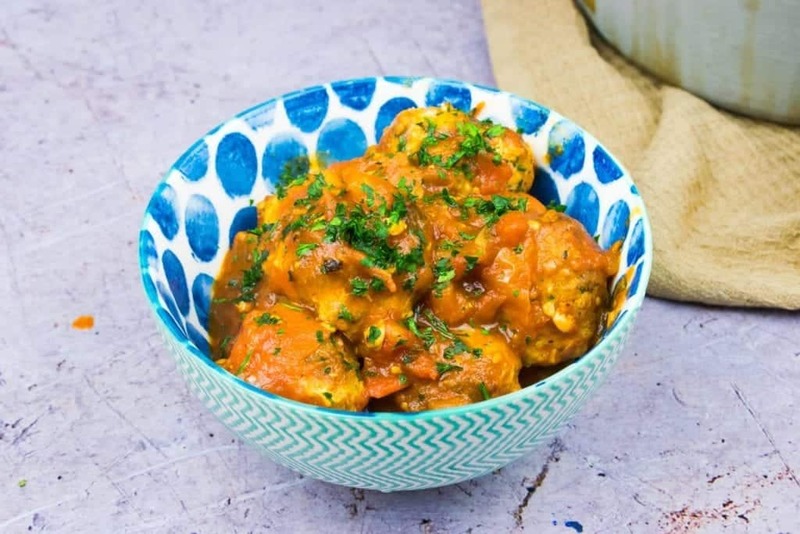 This delicious, healthy recipe for Homemade Meatballs in Tomato Sauce is the perfect recipe to enjoy with pasta or rice to satisfy everyone around your table. 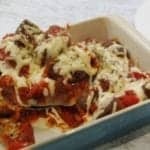 Low fat and easy to make, it’s a real crowd pleaser! When it comes to comforting dinner recipes, it’s hard to beat really good meatballs in tomato sauce (I prefer mine paired with spaghetti!) 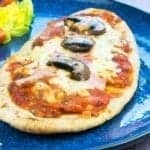 and this healthy homemade recipe has been perfected over many years of making them. 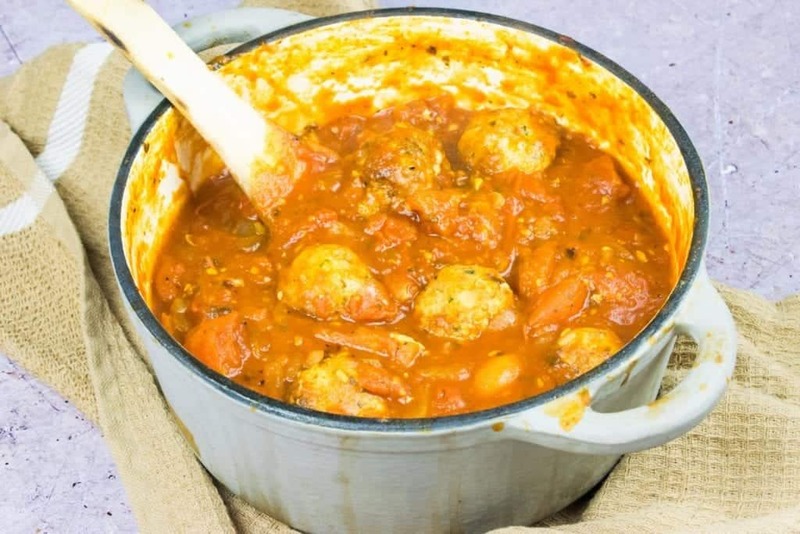 The sauce is made with fresh tomatoes and just the right amount of seasoning, but without all of the oil and fat that you might expect in a recipe for meatballs. 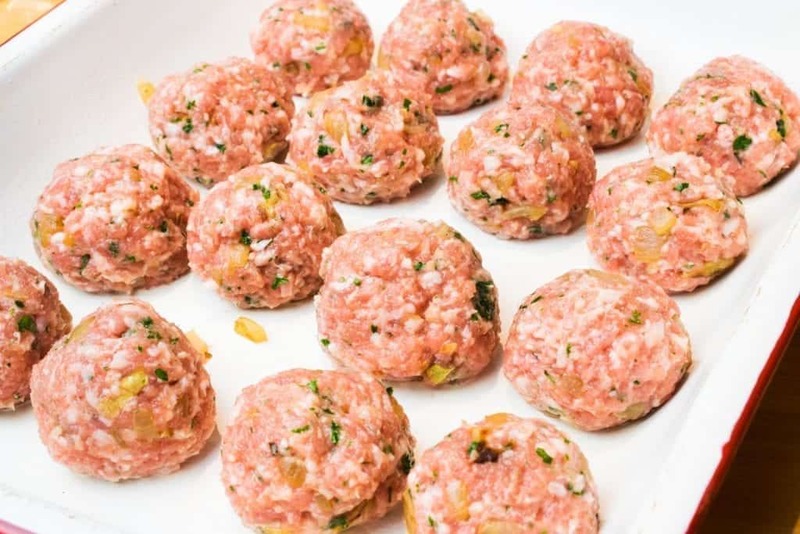 Similarly, the meatballs themselves are made with low fat pork mince, keeping the whole recipe healthy. 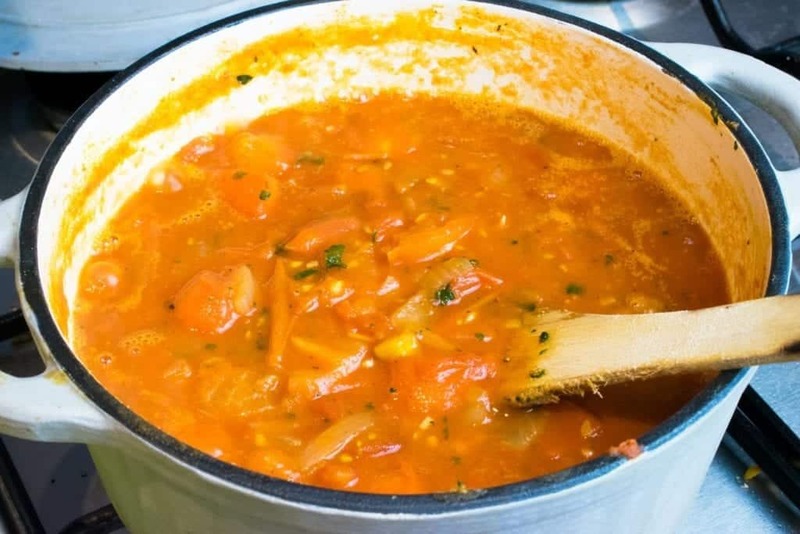 This recipe is not only a super healthy option for anyone trying to eat a more balanced, nutritious diet, it’s also totally syn free on Slimming World. 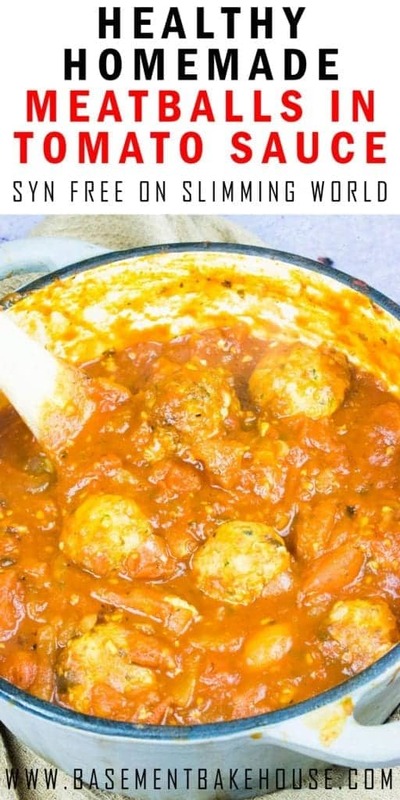 If you’re following Slimming World and are looking for a recipe for syn free meatballs in tomato sauce, then look no further! 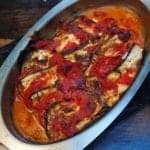 What’s more, this recipe is also packed with tonnes of speed food from all of the fresh tomatoes used. That means that as long as you focus on portion control with your pasta, you won’t need to bulk it out with any other veggies. If you want to, however, this would go great with a side salad or side of steamed veg! Chop your onions and garlic and fry them together with some low calorie cooking spray over medium heat until the onions caramelise. 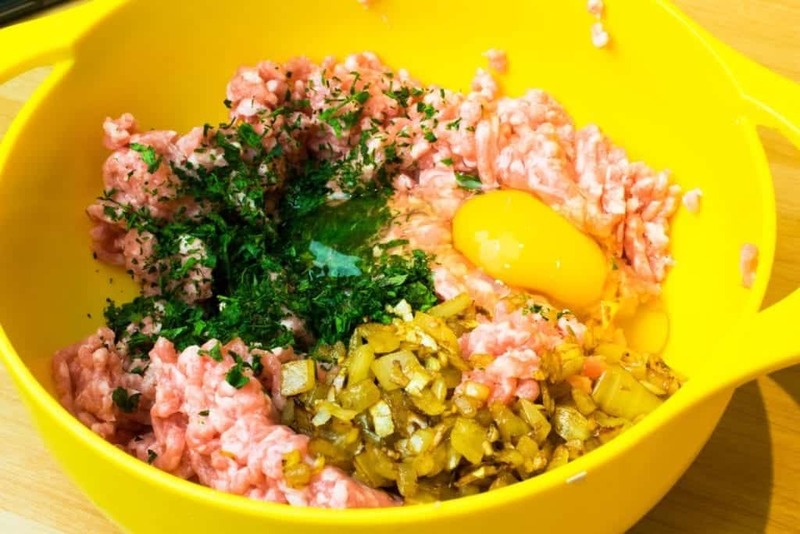 Cool the onions and garlic and then mix them together with the pork mince, one tablespoon of parsley and the egg. Season with salt & pepper. I find it best to use my hands to mix until I have a smooth consistency. 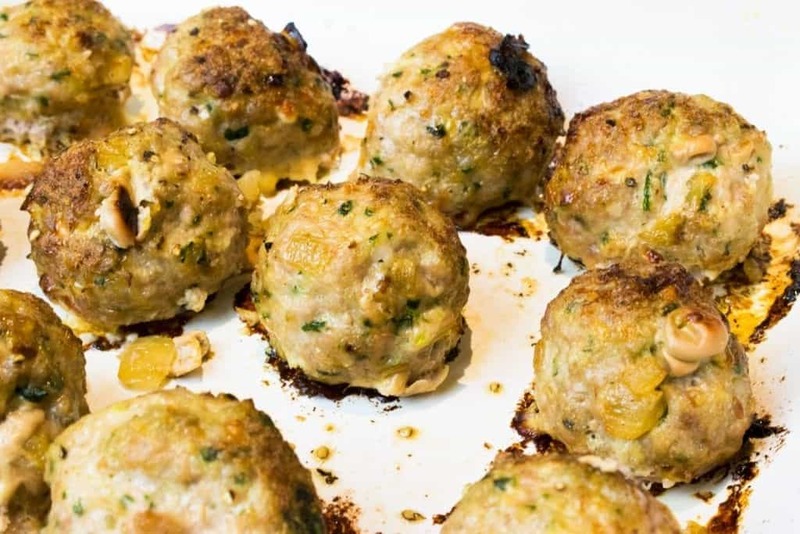 Roll your meatballs into balls and place them on a baking tray that has been sprayed with low calorie cooking spray. Spray over the top with some more and season with some extra pepper. Bake at 180 degrees for 30 minutes, or until the meatballs are cooked through and have begun to brown. 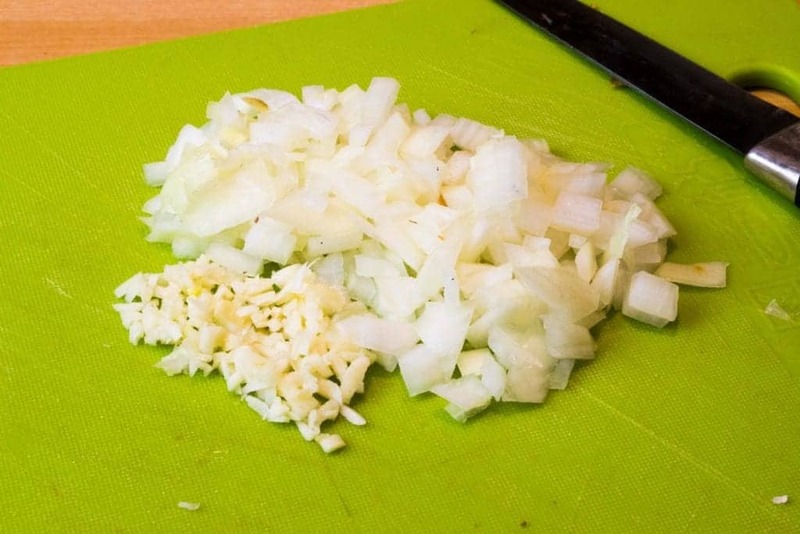 While your meatballs are cooking, slice up the other half of your onion and the rest of the garlic. In a deep saucepan, fry both with low calorie spray until the onions have begun to caramelise. 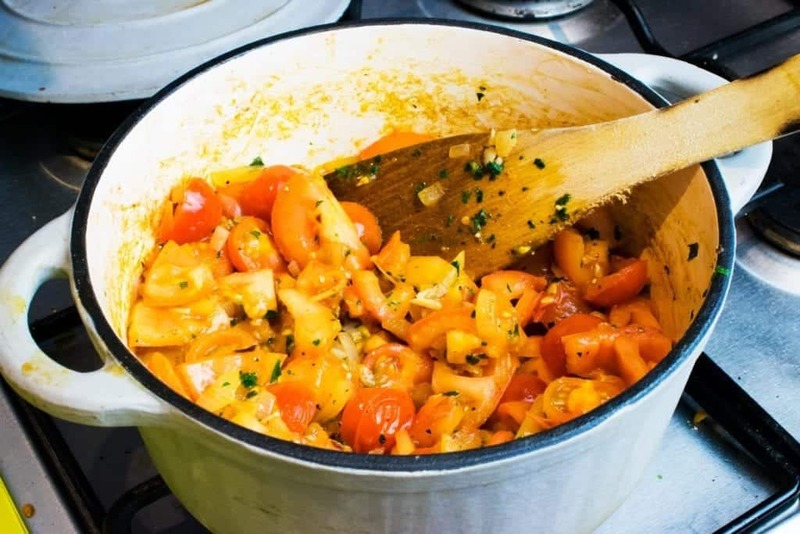 Then add the chopped tomatoes and cherry tomatoes, along with the second tablespoon of parsley, salt and pepper. 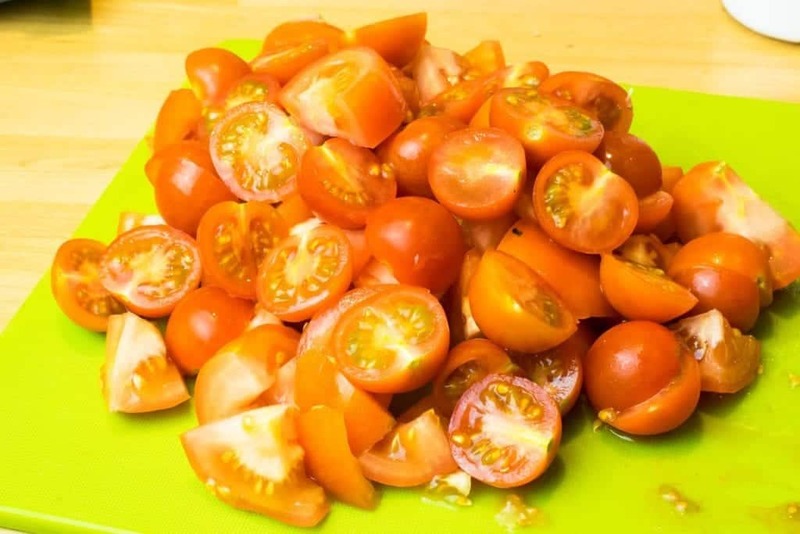 Continue to cook until the tomatoes have begun to break down and form a sauce. 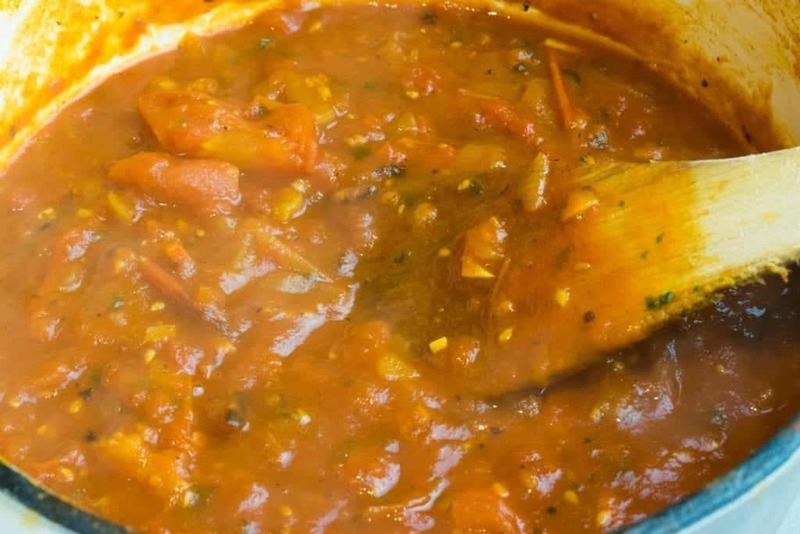 Once the tomatoes have begun to break down, add the tin/carton of chopped tomatoes along with the water and vegetable stock powder. Stir it together and bring to the boil before reducing the heat and leaving it to simmer with the lid on. Simmer and stir occasionally until it has thickened up and the tomatoes have almost fully broken down into the sauce. Roughly 30 minutes. 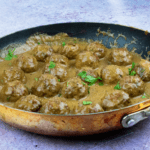 When your meatballs are cooked, remove them from the oven and scrape away any excess fat that has leaked out from them around the edges of each meatball. Add them to the tomato sauce and simmer for a further 10 minutes. 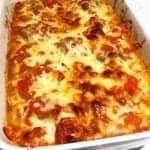 Serve with your choice of sides or carbohydrates such as pasta or rice. Garnish with parsley and top with cheese if desired! I love seeing when people make my recipes! 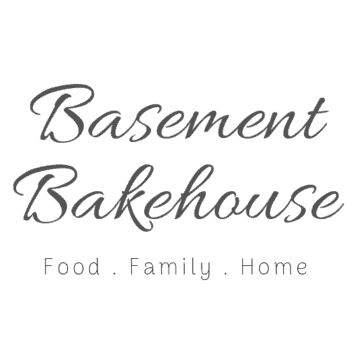 So if you do make this recipe for Healthy Homemade Meatballs in Tomato Sauce you can email it to me or share it on Facebook and Instagram tagging @basementbakehouse on Facebook or @basementbakehouse_sw on Instagram! I’d also love it if you shared your baking in my Facebook group too, you can join here if you haven’t already. 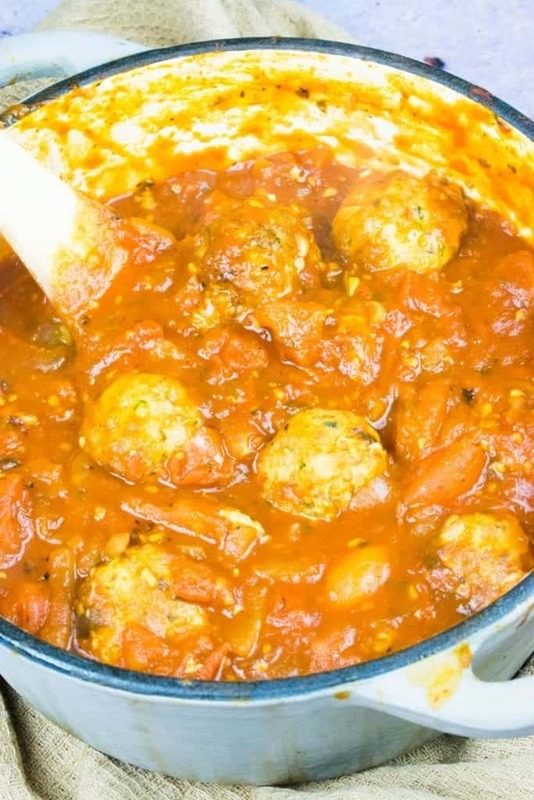 This recipe for healthy, syn free meatballs in tomato sauce is the perfect family friendly dinner recipe for anyone following Slimming World or trying to eat more healthily at home. 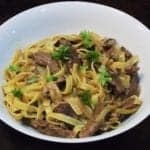 It went down a treat at my house and we even had leftover sauce to mix with pasta for the next day (although all of the meatballs were devoured) so that was an added bonus! 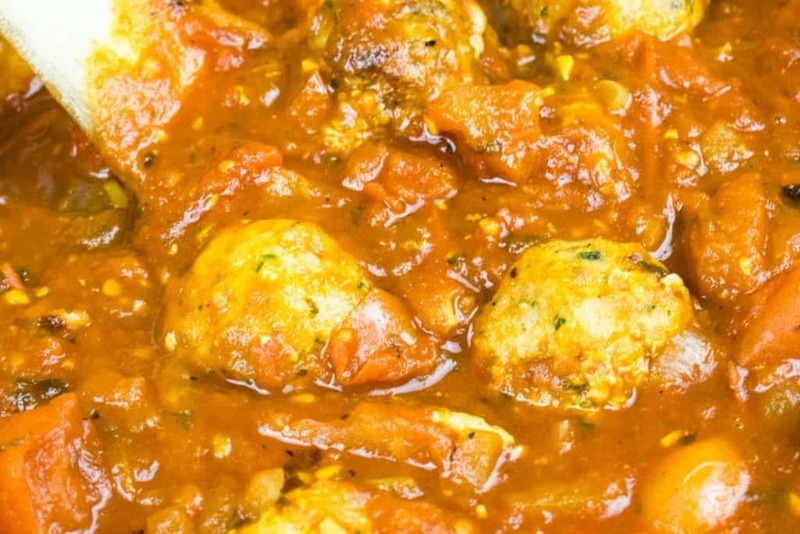 A delicious, healthy and homemade recipe for Meatballs in Tomato Sauce - a totally syn free Slimming World dinner recipe that the whole family will love! 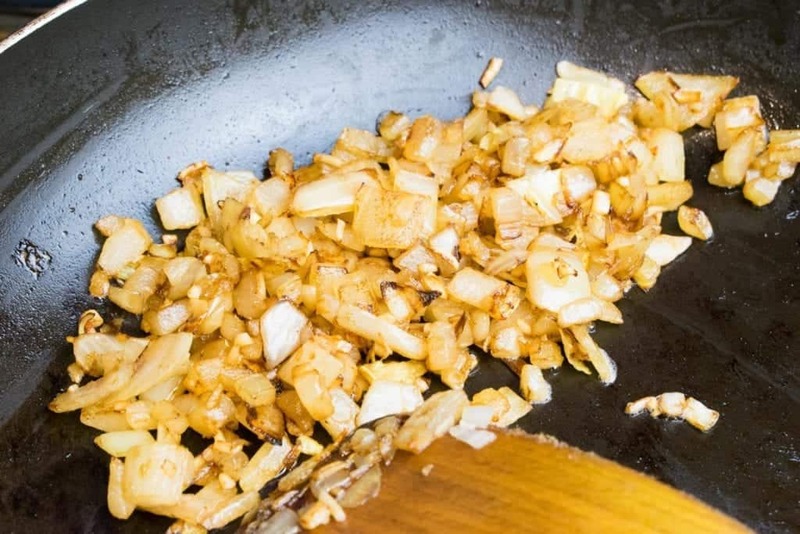 Chop half of your onion and two cloves of garlic and fry them together with some low calorie cooking spray over medium heat until the onions caramelise. Syn values correct at time of writing. Please do not screenshot this recipe as syn values may change - share the link instead. I am not affiliated in any way with Slimming World and am not a trained Slimming World consultant. 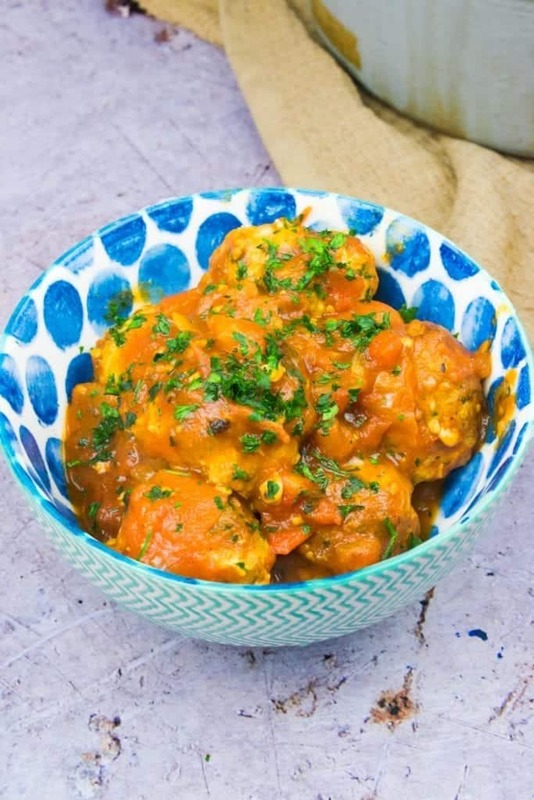 DON’T FORGET TO PIN THIS RECIPE FOR HEALTHY HOMEMADE MEATBALLS IN TOMATO SAUCE FOR LATER! These sound incredible! I love the idea of a healthier meatball and these are perfect to bring to lunch during the week for a healthy meal. I love that you caramelized the onions. So much better than using raw onions. Really ups the flavor! All that and still syn free - you're a genius! I love that tomatoey sauce. Totally craving meatballs now at 7:30am! These sound amazing and that sauce is just perfection! 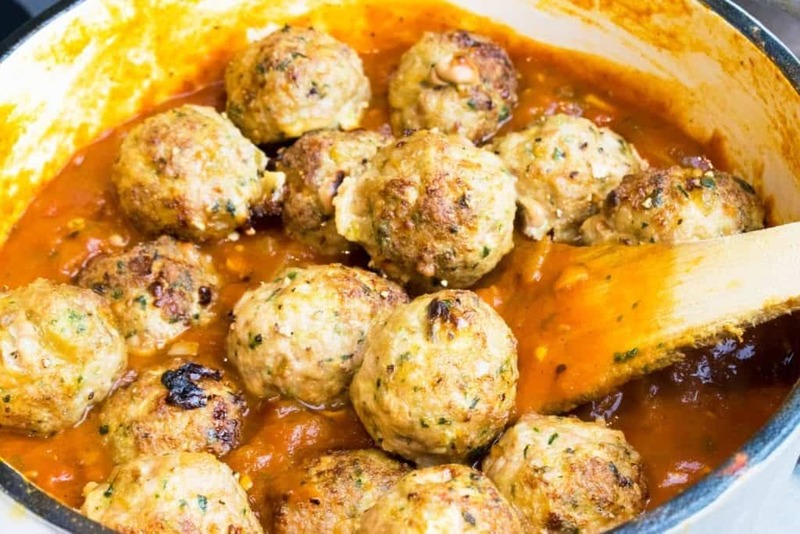 These homemade meatballs with homemade tomato sauce look so good. This is what I call pure comfort food at its best. Thanks for sharing!